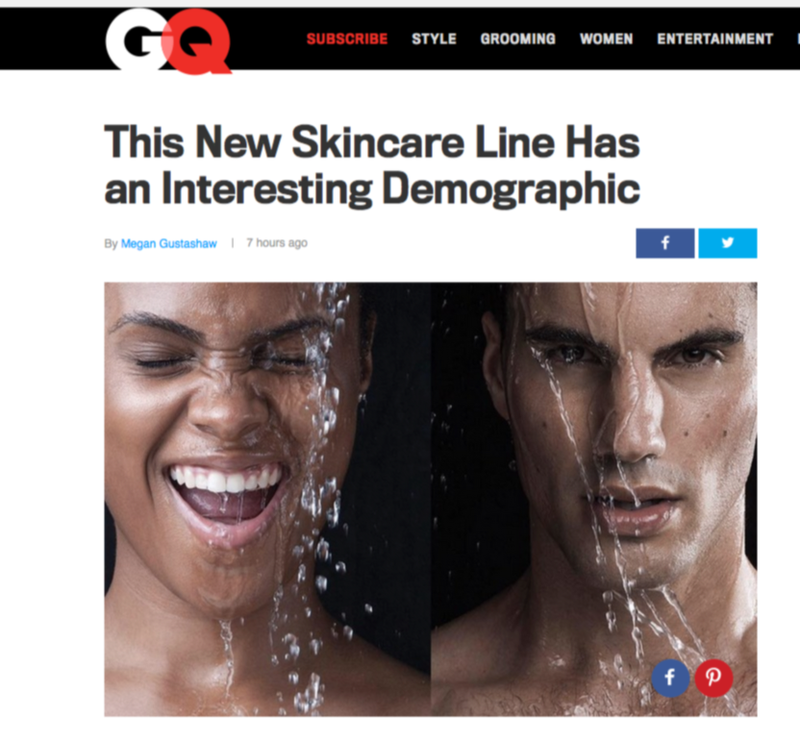 Context skin care is the reason no one can keep quiet about the next best thing in men’s grooming. Redefining the limits of daily skin care solutions for men, it leaves you with that echoing “a-ha” moment that skin care products don’t have to be divided by gender. This echo has managed to make waves in mainstream beauty and fashion magazines and campaigns as the leading unisex skin care brand. Context skin care’s gender neutrality makes it easy for men to indulge in unconventional beauty products, like pore-minimizing night creams and invigorating eye creams, without venturing into women’s beauty aisles. Its asexual versatility for all skin types has attracted massive attention by makeup professionals, even debuting at New York Fashion Week S/S 2016. 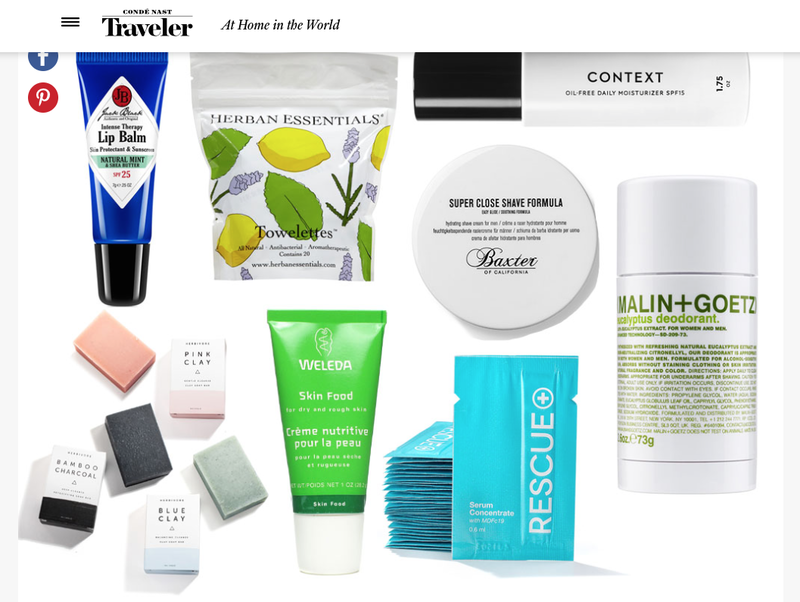 Gaining further press by GQ, Vogue, Conde Nast Traveler, NY Mag, and more, Context proves that basic skin care can be successfully paired with a luxury androgynous appeal. Context skin care prides itself on using only pure active ingredients that are dermatologist-tested and approved. Always cruelty-free and hypoallergenic, each product is complemented with a refreshingly light scent – almost undetectable. Context skin care offers rich, wholesome formulas specifically developed without harsh chemicals, like parabens and phthalates. This lush line of natural products will nicely whip your basic skin regimen into shape. Discover Differio’s selection of Context skin care products for men worth adding to your daily morning and night grooming routine. Shop for merchandise just as effective as professional treatments without the cost, such as the Micro-Derm Regenerator – a mini microdermasion in a bottle. Get non-stop hydration with the Oil-Free Daily Moisturizer SPF 15, and look alive before heading out the door with the invigorating Vitamin C All Day Eye Cream (your secret weapon after a guy’s night out). After a hard day’s work, cap off the night with the Restorative Night Cream to fight wrinkles and restore a youthful glow. Get your money's worth with ultra-enriching and hydrating formulas with Context skin care.